This Holiday season, F.H. 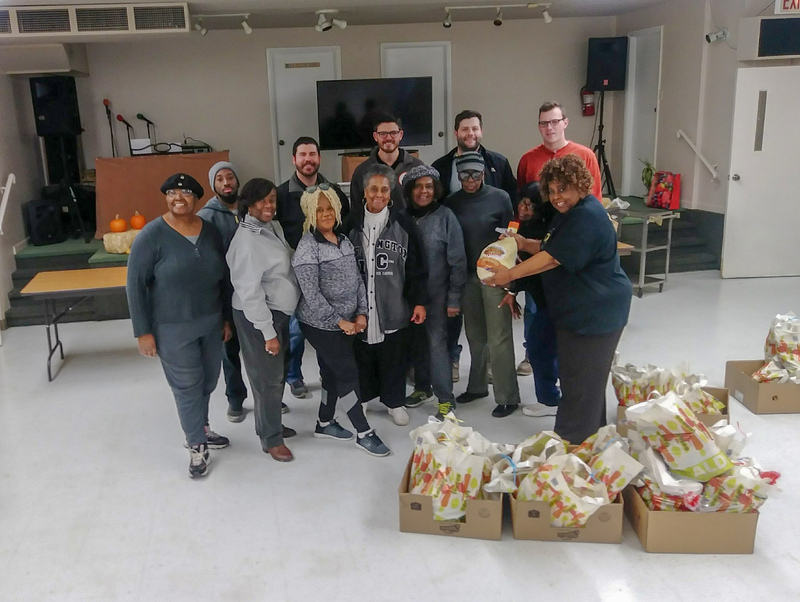 Paschen and Stalworth Underground partnered with St. James AME Church and local grocer, Pete’s Produce, to provide Thanksgiving dinner for 25 families living in the Chatham, West Chesterfield, Roseland, and Auburn Gresham communities. We have spent a considerable amount of time in those communities as we modernized the Chicago Transit Authority’s 95th Street Station. It’s important to us as an organization to serve and give back to the communities in which we have impacted so greatly with our construction. This past Monday, November 19th, our project team celebrated our time in those communities with the neighbors of the 95th Street Station.